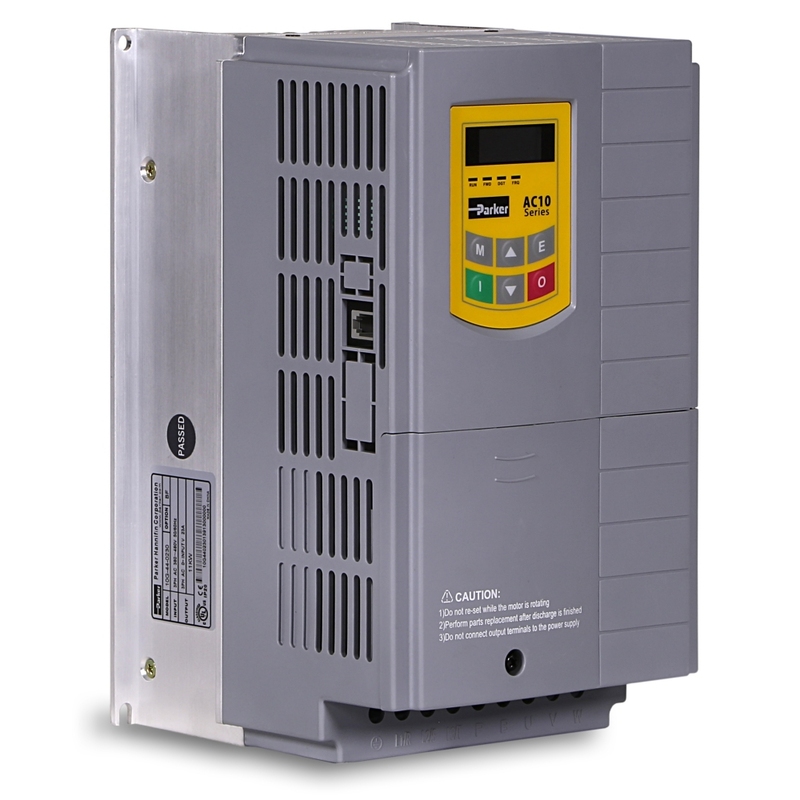 AC10 drives are designed to reduce the time and effort required to install, setup and commission through its easy to use integrated keypad. Minimal wiring requirements and two easily accessed terminal rails make AC10 fast and simple to install, having you up and running in no time at all. 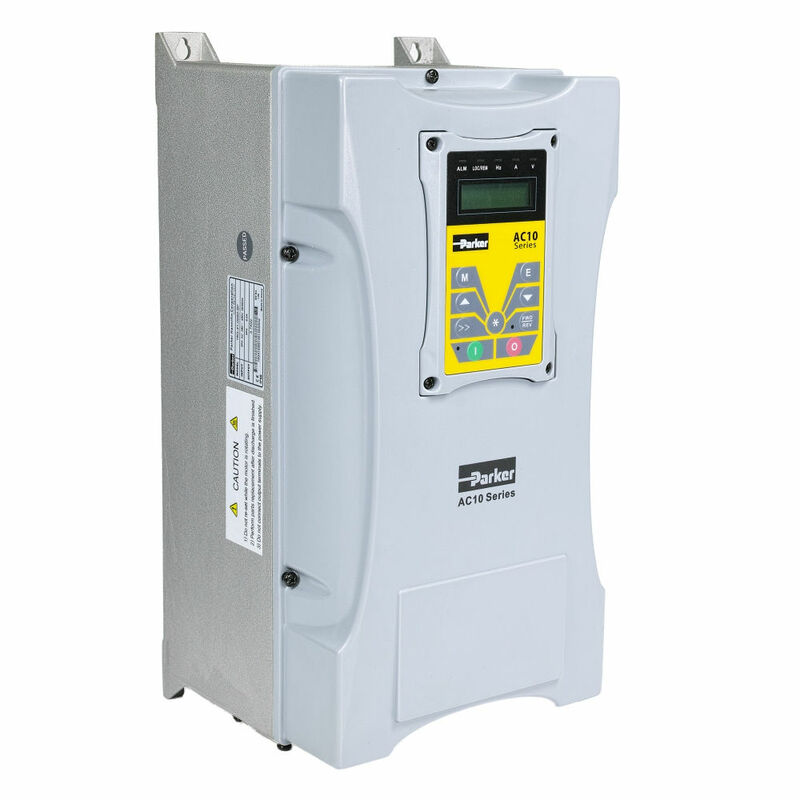 Auto-tuning sensorless vector mode takes AC10 beyond simple V/Hz control, allowing users requiring greater dynamic speed or torque control for their application to benefit from the drives enhanced 0.5% speed and 5% torque accuracy. 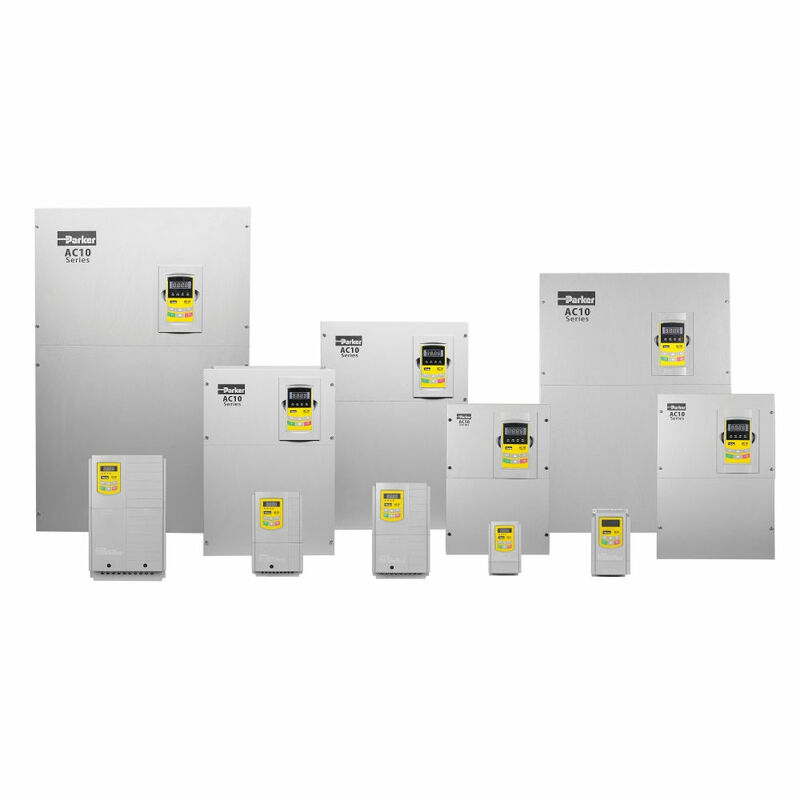 Proven technology and manufacturing techniques ensure AC10 drives have been engineered and built to deliver consistently outstanding levels of performance day in, day out, ensuring maximum uptime and productivity. 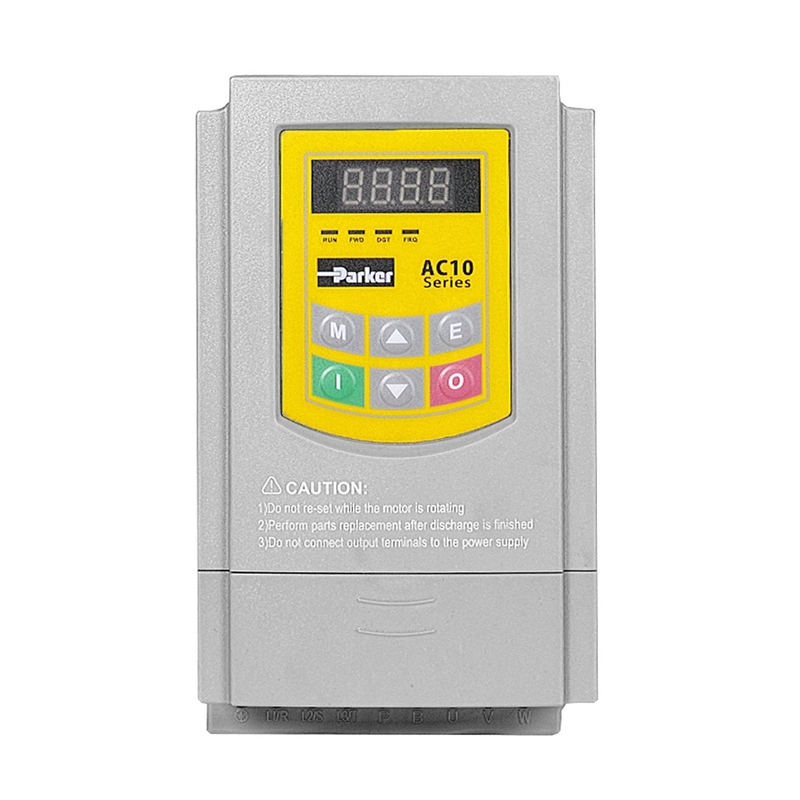 Thanks to its conformally coated PCBs, AC10 drives are able to withstand even the most arduous class 3C3 environment which many other AC drives in this class would struggle with, allowing you to operate the AC10 with the utmost confidence in more applications.